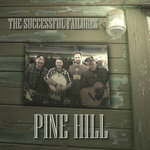 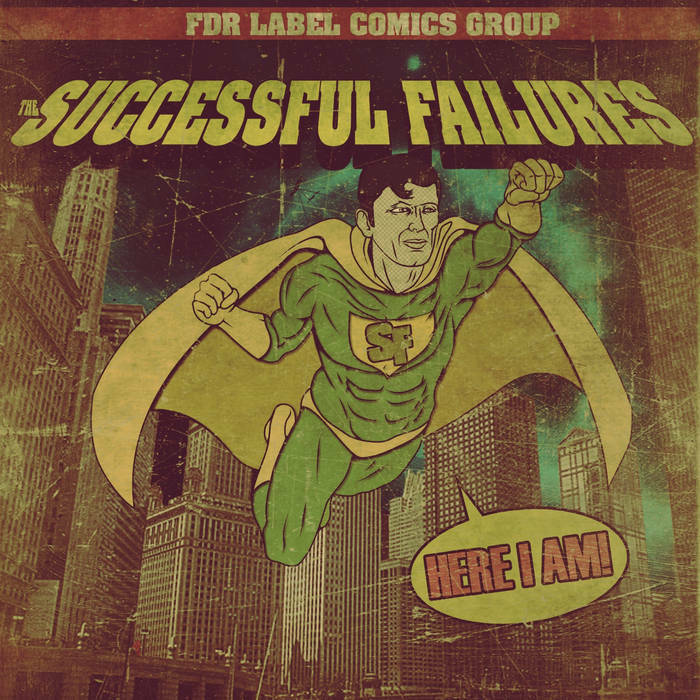 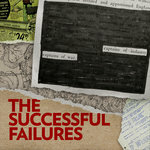 Order The new Successful Failures' album "Here I Am" and receive the physical CD signed by all 4 Failures (Mick, Ron, Rob, and John) along with the digital download of all tracks. Along with the CD we'll mail you some cool stickers and other bonus materials. 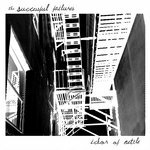 Includes unlimited streaming of Here I Am (2012) via the free Bandcamp app, plus high-quality download in MP3, FLAC and more. 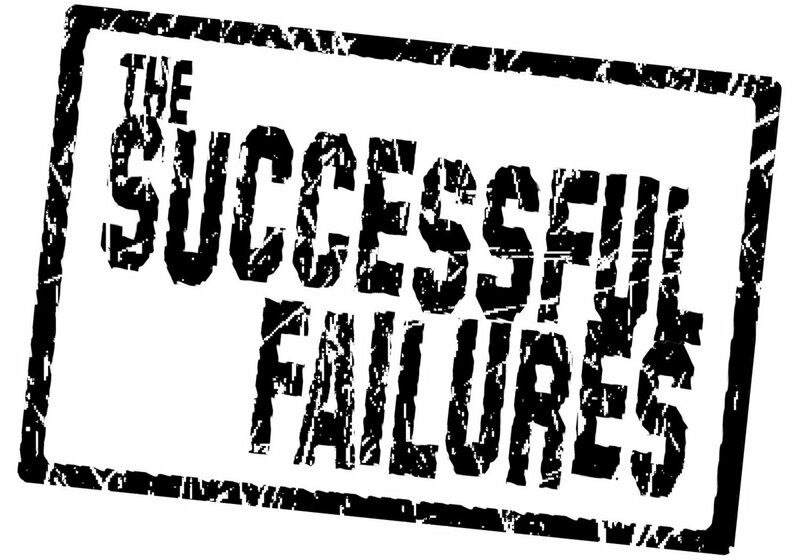 Everything you lose will come back to you.